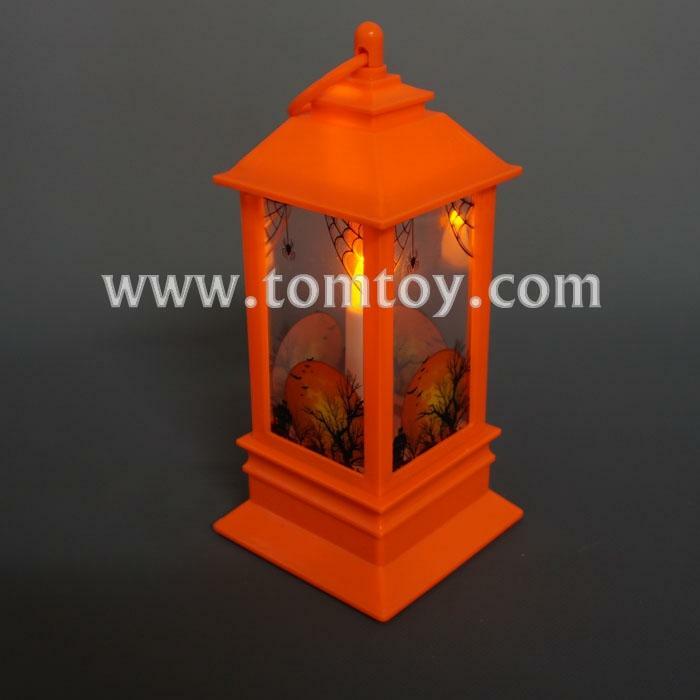 1.Tomtoy outdoor hanging lantern-8" Tall,perfect for Halloween,Christmas Party. 2.If you want to purchase high quality hanging lantern lights,Tomtoy lantern lights will be your ideal choice! 3.You can hanging the lantern light to anywhere you want, hanging on the tree, umbrella, pavilion, roof, patio, lawn and garden. Lighting up your home with Tomtoy lanterns. 4.Operate by 3pcs AAA batteries.Batteries included.